Meth Labs are now a common problem in Australian properties, often leaving the landlord or property owner with a seriously contaminated property covered in toxic drug residue. 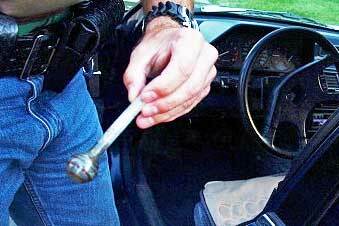 As a property investor it can be a very costly investment to find out after purchasing a new home that previous owner or tenant smoked meth or illegally manufactured meth inside the property. 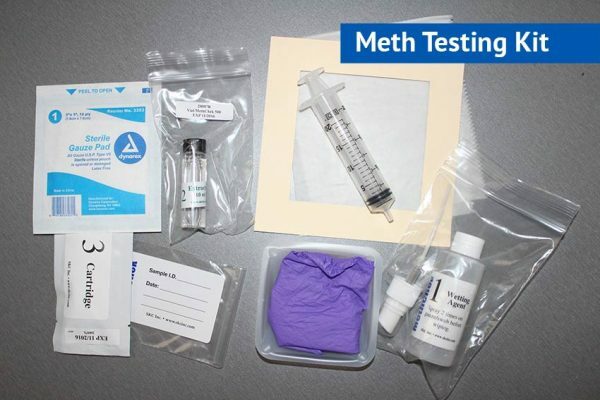 Before you buy your next home, conduct a meth residue test with a DIY Home meth testing kit. They are instant and have saved our clients millions of dollars to date in detecting chemical contamination in houses all across Australia. 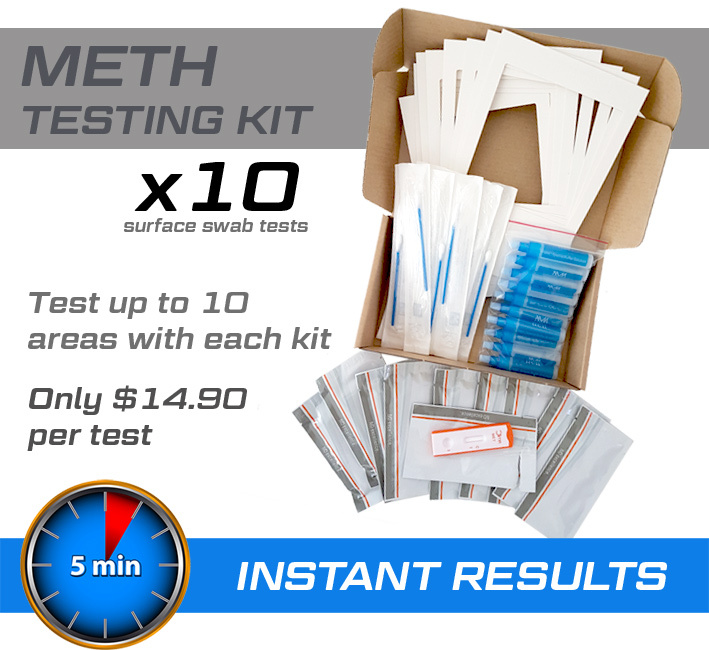 Just like any pre-purchase pest and building inspection, it is highly recommended that you perform your own Meth Test prior to signing a contract on any properties in Australia. 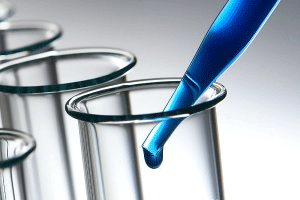 Meth Lab statistics show that there could be as many as 100,000 contaminated properties across the Australia and rental properties represent the most common place to find a meth lab according to the latest statistics. 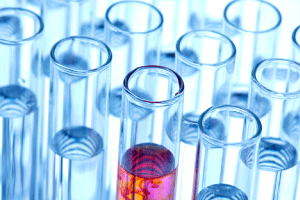 It is estimated between 60-65% of all meth labs found in Australia are in rental properties.